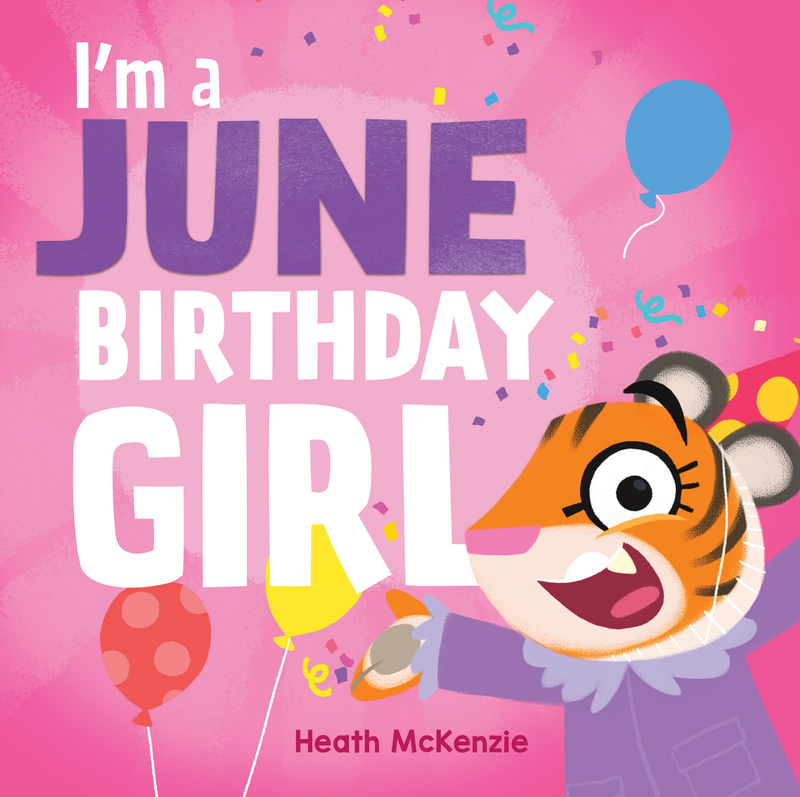 This bright and colourful series, written and illustrated by Heath McKenzie, features every month of the year. 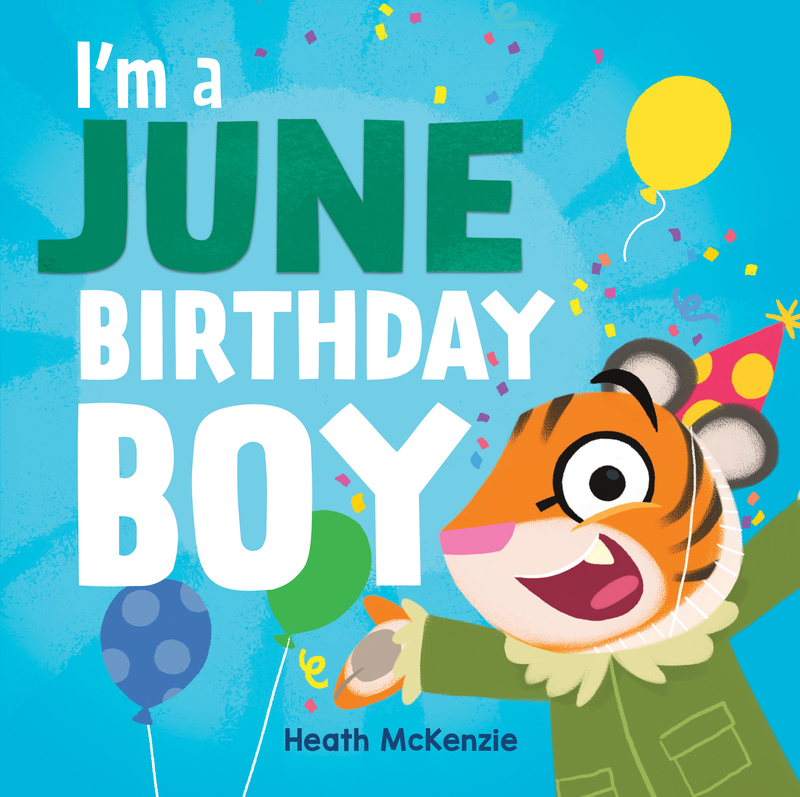 Each title is about how special each month is - especially when it's the month of your own birthday! These books will make the perfect gift for birthday boys and girls, no matter when their birthday happens to be.